Even if you have not yet completed these documents, you probably have heard the terms “will” and “power of attorney” before. From that point, however, a lot of people fall for some common myths about these critical estate planning documents. Get the details on what you really need to know below. First of all, a last will and testament is not the same thing as a living will. Your last will and testament is your official declaration of how you want your assets distributed when you pass away. If you do not have a last will and testament, then the state of New Jersey determines what happens to your property. Your living will, however, is the document outlining who you want to make decisions about your healthcare in the event that you are unable to do so. The biggest reason why people choose to have a living will is because they want to define what measures should be taken if their condition appears terminal. Your living will can share your wishes regarding the duration of and the level of care you’d receive in a situation like this. 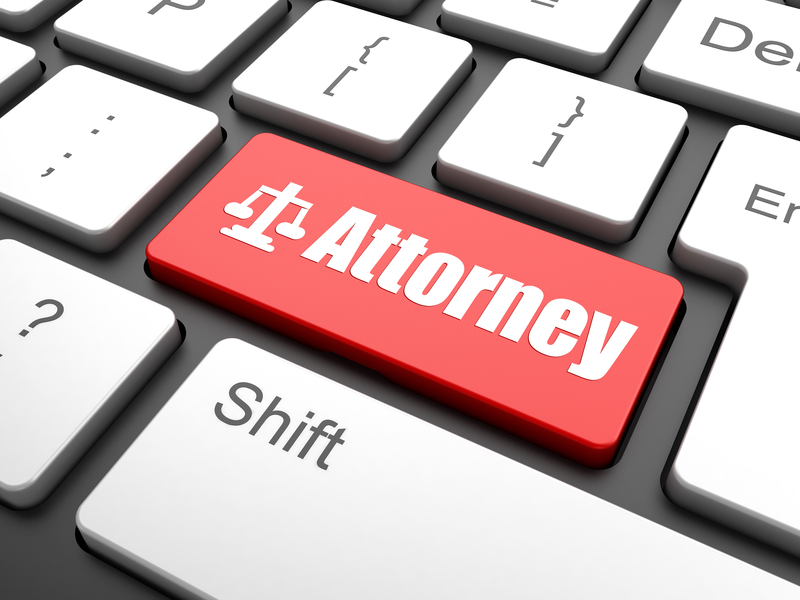 Likewise, all powers of attorney are not one and the same. A power of attorney allows you to name someone else authorized to make decisions on your behalf if you are unable to do so. Your power of attorney could be temporary or limited, meaning that only circumstances trigger this individual being allowed to make decisions for you. A durable power of attorney, however, allows you to appoint another individual to represent you until death. Finally, your healthcare power of attorney is a different document altogether in which you name someone to make decisions regarding your health needs. These might seem like small differences, but they are not. You need to be well-informed about your estate planning in order to have the documents that will help support your wishes should the need arise.